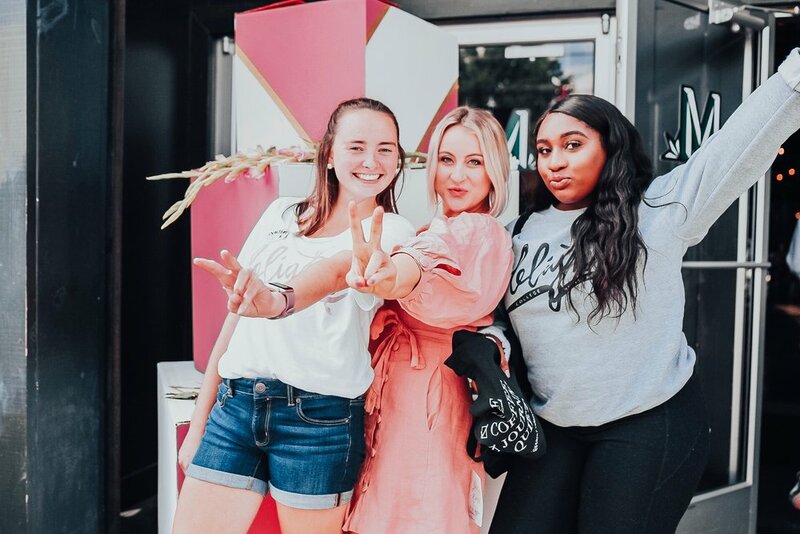 Delight chapters are communities on college campuses all across the country that invite women to take part in Christ-centered conversations and relationships. Each chapter is run by student leaders who are passionate about Jesus and creating community on their campus. We currently have Delight chapters on over 126 college campuses across the country. Our dream is to have a Delight chapter on every single college campus by the year 2030. We want to give all women the invitation into Christ-centered community during their time in college! FIND A DELIGHT CHAPTER ON YOUR CAMPUS! 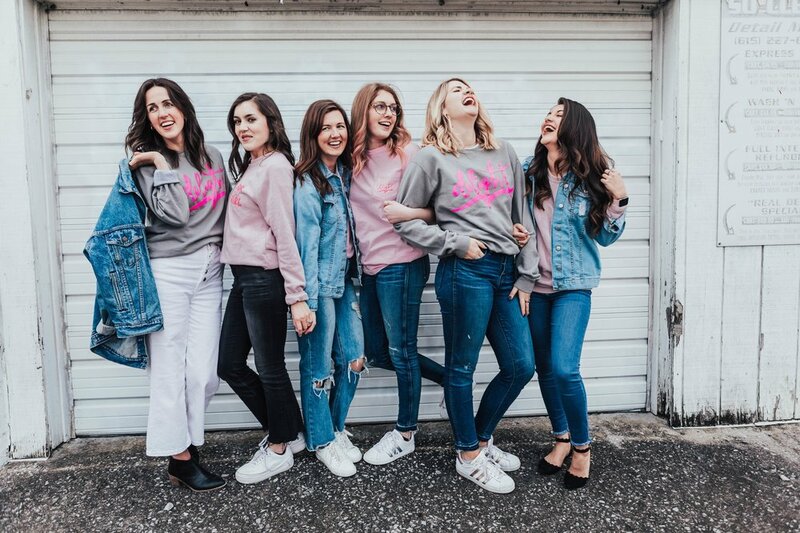 Click the link below to see if we have a Delight chapter on your college campus! Delight chapters have regular weekly meetings that you can join in on at anytime through out the school year. Simply reach our via email or Instagram to get involved! START A DELIGHT CHAPTER ON YOUR CAMPUS! If there isn’t a current Delight chapter on your campus, we’d love for you to consider starting a Delight at your university. We’re always looking for leaders like you to say yes to creating Christ-centered community. Simply fill out the form found in the link below and you’ll hear from us soon!